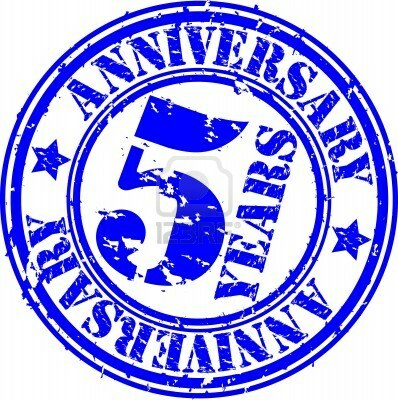 GHA celebrates its birthday this year !! 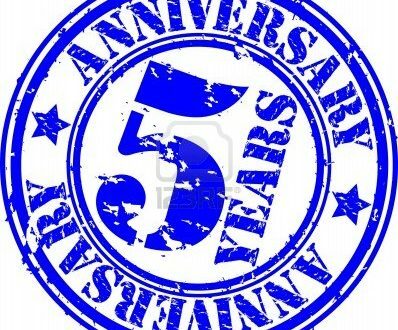 5 years of projects in Africa thanks to your support !! and foundations which have decided to trust us, thanks to their moral and financial support, our projects are developed and the number of beneficiaries, since five years, is now very important and continue to grow. Gradually during the year 2016, we will communicate on our FB Page in order to make you discover all projects realized since 2011 in Benin, Kenya and Madagascar. 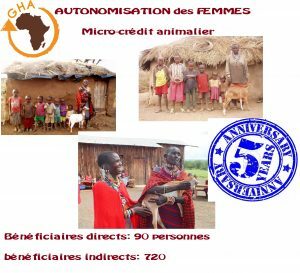 We will present you our partners, here in France but also in Africa as well as communities and villagers committed by our side. Nothing is easy, but everything is a share and a pleasure to work together in the right direction. Our line stay the same : respond to request, obtain necessaries civilians authorizations, work on action plan with communities, found necessaries funds, insure monitoring and evaluation and at least to have the pleasure to disapear leaving a finished project, autonomous and durable.